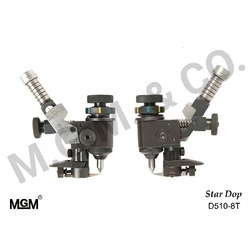 We have established a strong foothold in the industry by offeringStar Dop. 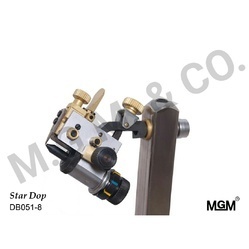 Owing to our feature like low grinding force, smooth finish and longer serviceability, these products are highly demanded in the market by the customers. 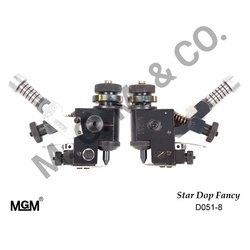 In this range, we comprisesStar Dop Tool, Star DOP FancyandStar DOP. 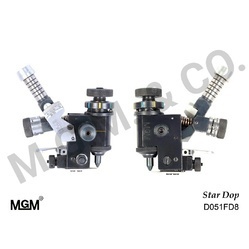 Available in numerous specifications, our products are available in accordance with the global quality norms & guidelines. • pot fitting 6mm. / 8mm. 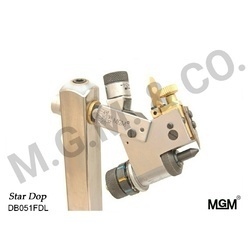 Looking for DIAMOND POLISHING STAR DOP ?